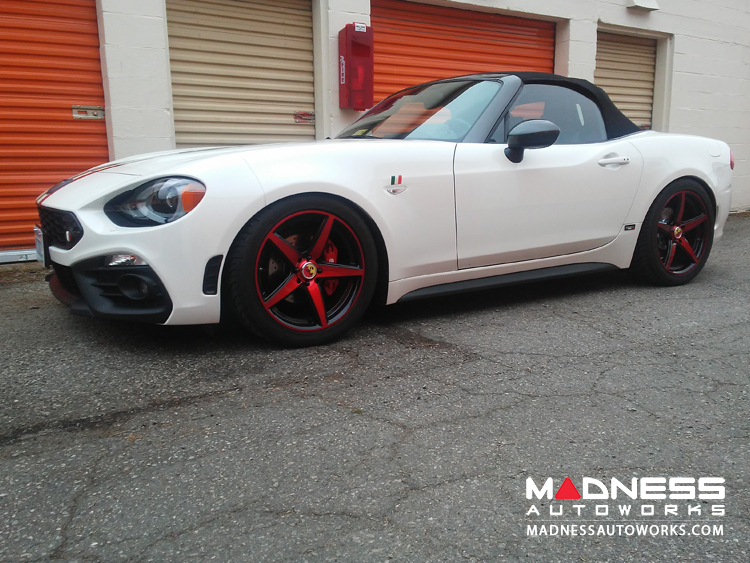 Ready to upgrade the handling of your FIAT 124? 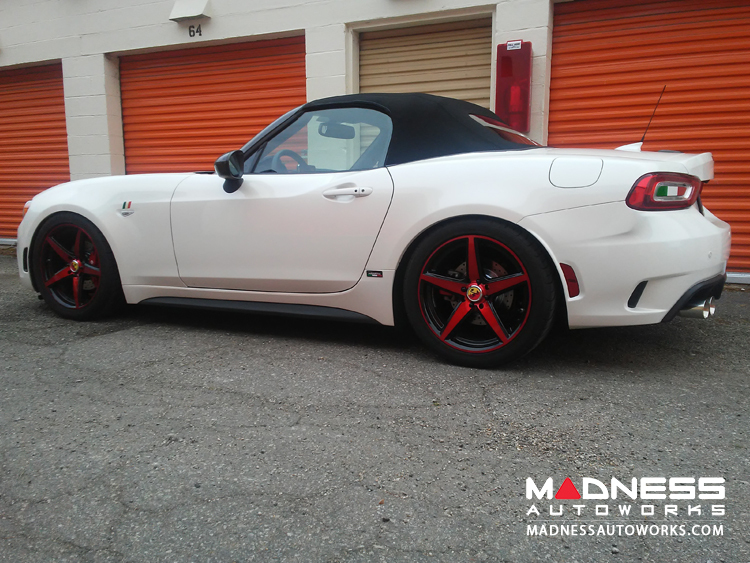 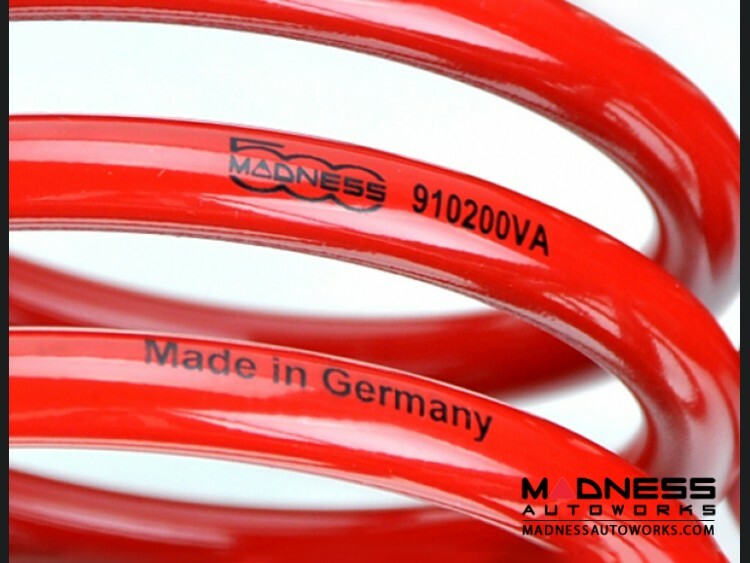 Our goal at MADNESS was to produce a line of performance springs that have been designed specifically for the FIAT 124. 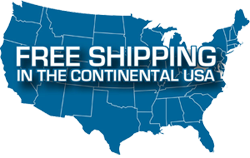 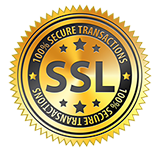 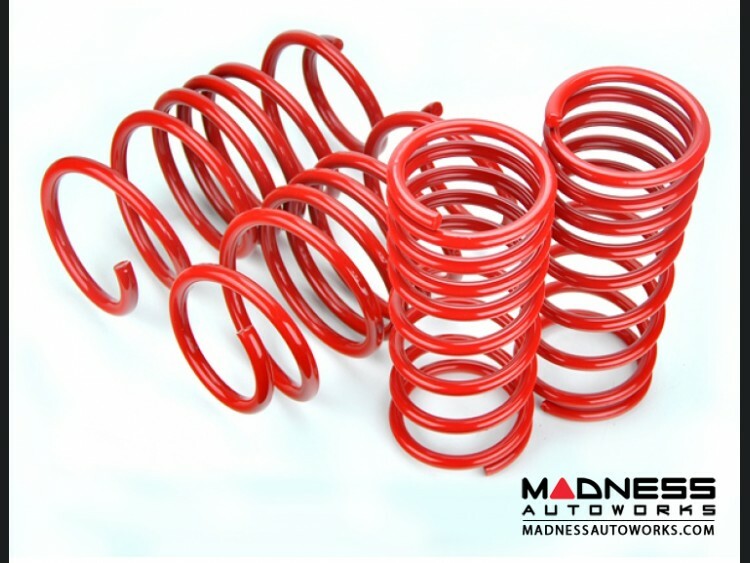 We use the finest materials for these springs and we contract with the top spring manufacturer in Europe for the production of these springs.